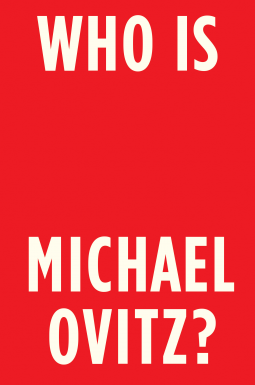 Who is Michael Ovitz? He’s a striver who talked his way into the famous mailroom of the William Morris Agency without any connections, then worked his way out of the mailroom in record time. He’s an entrepreneur who left a safe job to launch Creative Artists Agency, growing it from five guys in a rundown office to the most powerful agency in the world. He’s a friend and confidant to megastars such as Steven Spielberg, Tom Cruise, Robert De Niro, David Letterman, Sean Connery, Bill Murray, Paul Newman, and Martin Scorsese. He’s a pioneer who reinvented the role of the agent in packaging actors, directors, writers, and producers, which made CAA the essential hub of countless movies and television shows. He’s a master negotiator who drove historic deals for many of his clients, as well as the acquisitions of two major studios by Sony and Matsushita. And to his detractors he’s a world-class jerk and a ruthless manipulator who double-crossed his friends, crushed his enemies, and let nothing stand in his way, ever. After decades of near silence in the face of relentless controversy, Ovitz finally tells his whole story in this memoir, with remarkable candor and insight. If you’re going to read just one book about how show business really works, this is the one.